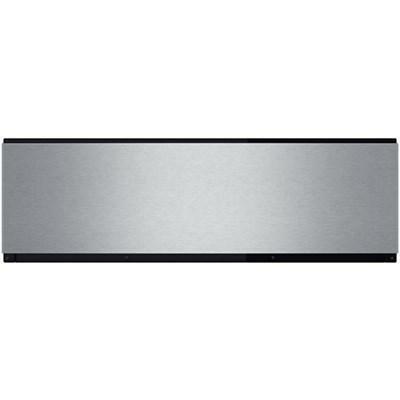 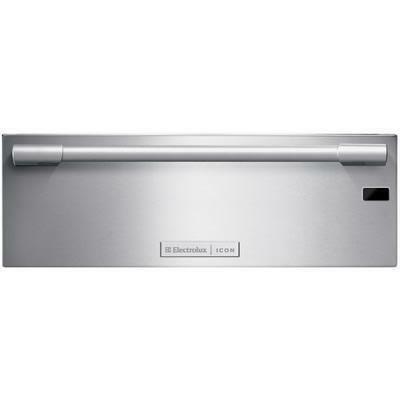 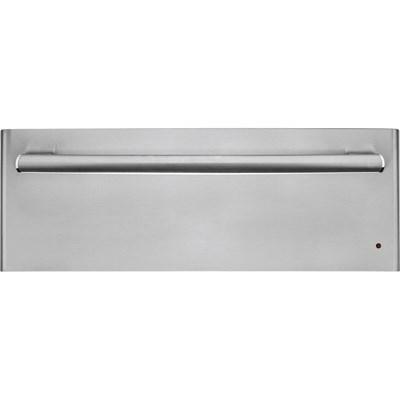 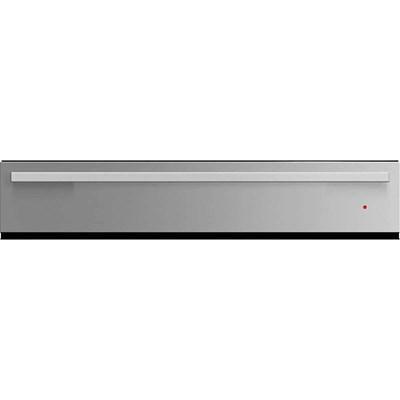 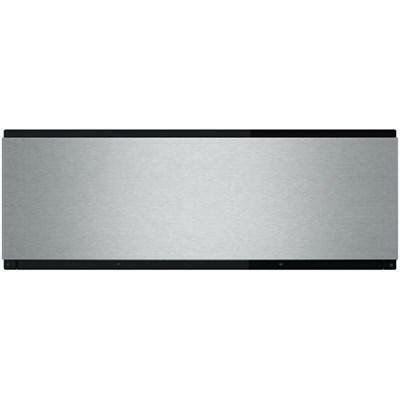 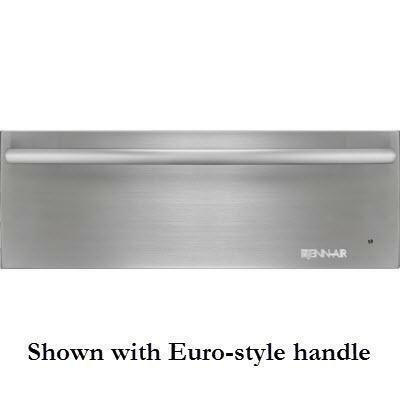 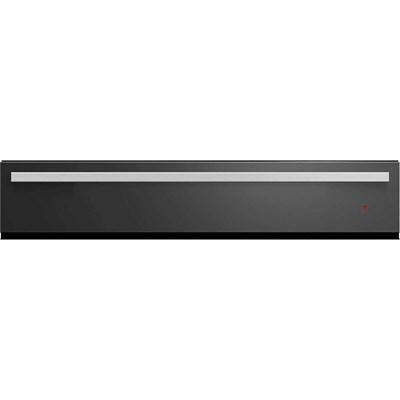 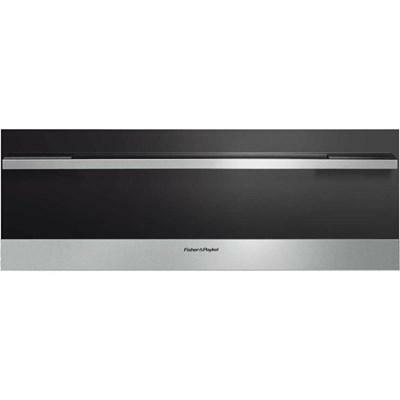 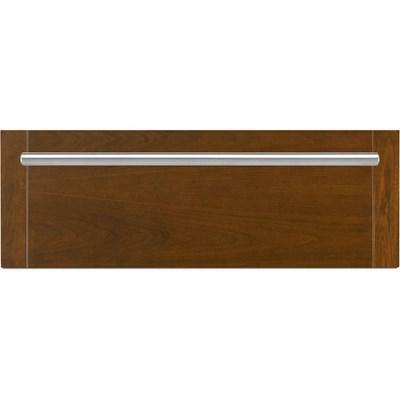 This Bosch 27 inches warming drawer features a 1.9 cu.ft. 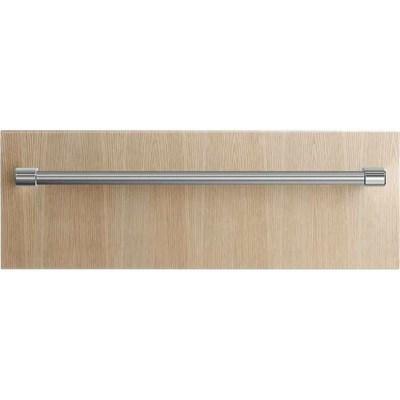 capacity, the auto shut-off function and sturdy ball bearing telescopic rails. 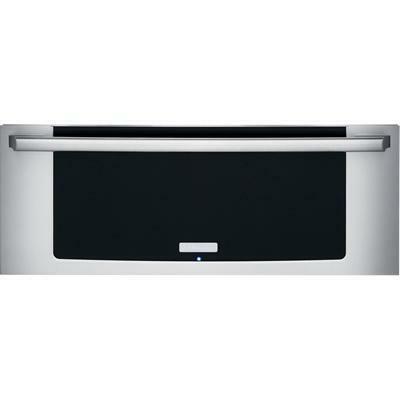 This Fisher & Paykel Warming Drawer keeps up to six place settings warm until you’re ready to serve up. 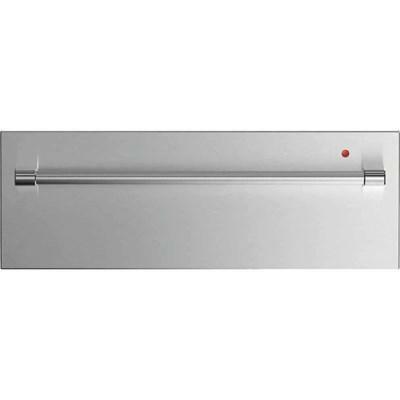 GE Profile™ Series 30" warming drawer features variable temperature control, variable humidity control and "On" indicator light.